an Australian resident who has lived in Australia for at least a year before the divorce application. Below we examine the application further by going into each major step in detail. As already mentioned, in order to divorce under Australian law, both partners must have lived separately and apart for at least 12 months before making the application. If the couple in question has separated but remained under the same roof for any amount of the 12-month period, or was married for under two years, there are further requirements. These can differ based on specific situations, so if either of these circumstances applies to you, you should seek additional legal advice before making any application. website. There, you can also find additional details on filling out the application. Once the application is filed, you are charged the court filing fee – this is $865.00 as of the time of writing. If you are eligible, it is possible to have the fee reduced to as low as $290.00. The filed application must then be served on your former partner if it has not been made jointly. There are specific requirements which must be met to later prove this has been done. Your lawyer should be able to answer any questions you have regarding the application if you’re unable to find the details you need on the Federal Circuit Court site. The next question most applicants have is whether or not they must attend the divorce hearing. If you made the application alone and you have children under 18, you must attend the hearing. If the application was made jointly, or if you do not have any children under 18, then you can and your divorcing partner can both choose whether or not to attend the hearing. If you do attend the hearing, you can expect that yours will not be the only divorce case heard that day. You should check in with the Court Officer as soon as possible so your attendance can be recorded. After taking a seat, the Court Officer will call your name when it is your turn. If you’d like, you can send your lawyer to take your place in the hearing. Divorce hearings are short, and typically involve answering questions about and/or clarifying details in your application. The Registrar might also ask you about specific plans you have for your children if applicable – this can include matters such as living arrangements, financial support, etc. 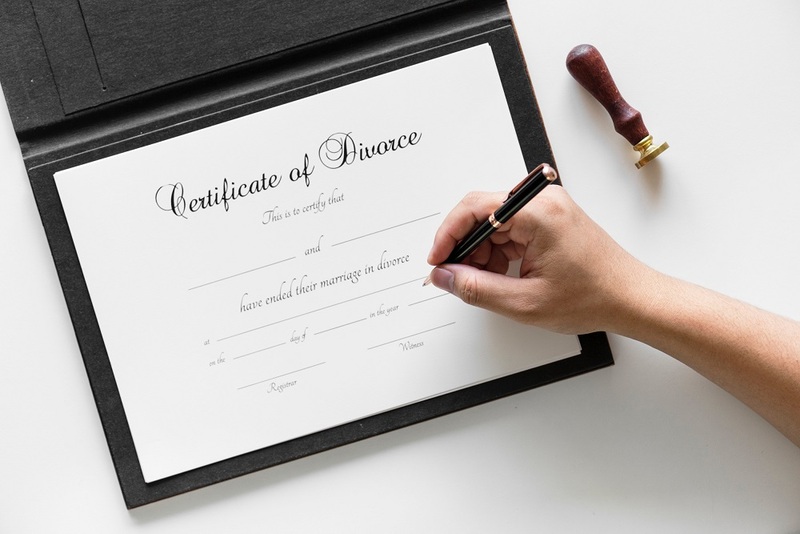 Once the Registrar decides the requirements for divorce have been met and that both parties involved have been served the correct papers, the Court will confirm the divorce by granting a Divorce Order. The order becomes final a month and a day from the date of the hearing. Once that time has passed, the official Divorce Order will be available from the Court. If you need to know more, or require help with the finer points of the divorce process, we can help. 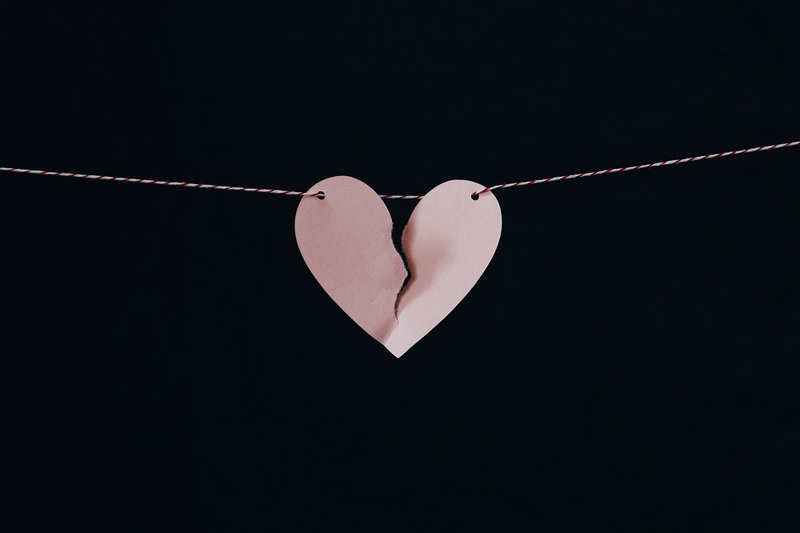 Watts McCray provides an expert team of divorce lawyers, who have detailed information and an in-depth understanding of the Court requirements, providing personalised legal support. To find out more, contact Watts McCray today!